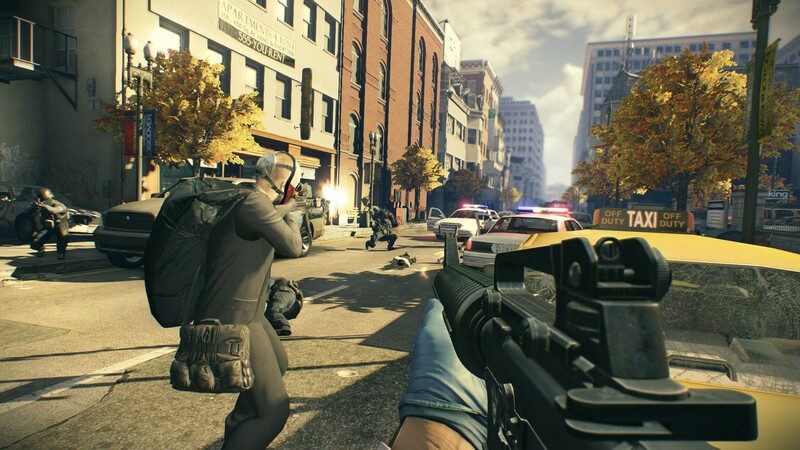 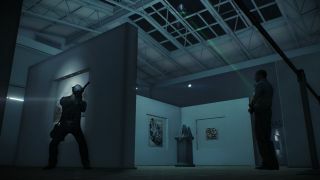 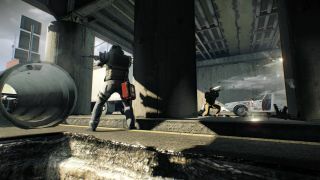 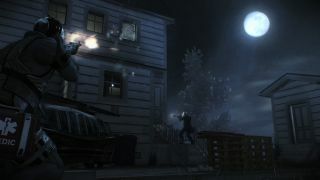 Three of the PAYDAY team members: Chains, Wolf, and Hoxton, find themselves in a tight situation with the law, but luckily have Dallas to take out SWAT members for a getaway chance. Using their expert teamwork and gun fighting/hand-to-hand combat skills to cover one another perfectly (which is what you should be doing in the game), they safely make it outside with the cash. 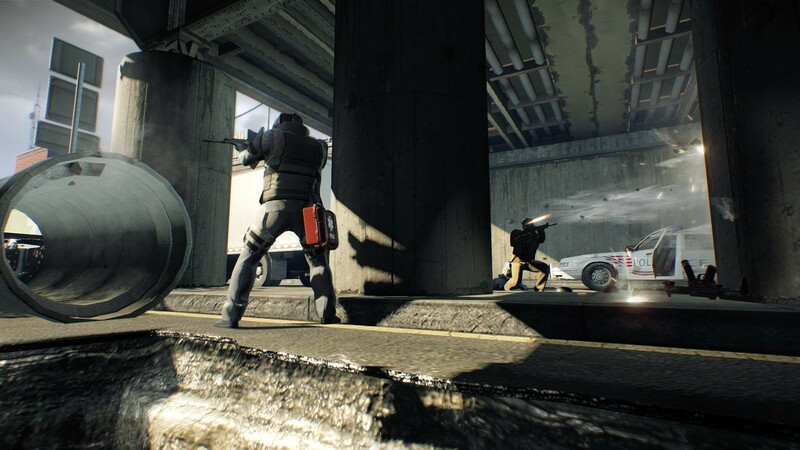 Unbeknownst to them, a group of Russian gang members intercepts them at their getaway vehicle and tells them they were instructed to take them away. 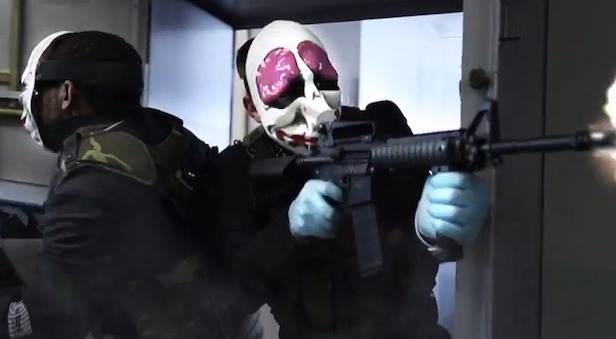 From this turn of events, it looks as though the PAYDAY team isn’t as close to Bane (the shadowy person organizing the heist) as we once thought. 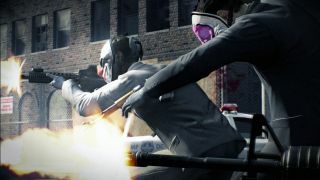 Be sure to look back here in a couple more weeks for the next installment in the series, and remember that PAYDAY 2 will arrive on August 13th for Steam, Xbox 360, and PS3. We also named this game the "E3 2013's Game of Show", if that means anything for co-op lovers.